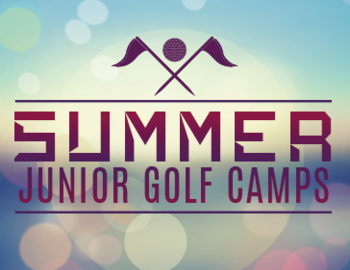 Junior Golf Clinic for Player Development gives campers a chance to develop and test themselves from tee to green. Campers receive instructions on short game play including putting, chipping, and bunker play. Full swing work is done at a local driving range. On Course situations, rules, score-keeping, etiquette, and more are addressed towards the end of the week. Two days of playing on the course with instruction. Lunch provided on the last day. Copyright © 2019. Morris County Park Commission. 300 Mendham Rd., Morristown, NJ 07960.